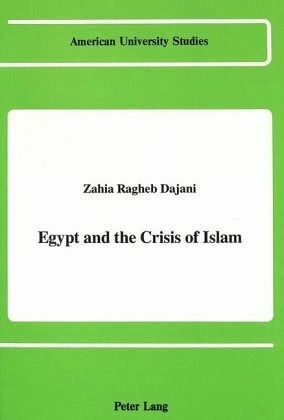 The military sway of European power over the Islamic world after World War I, threatened to take an intellectual turn aimed at undermining the whole edifice of Islamic belief. 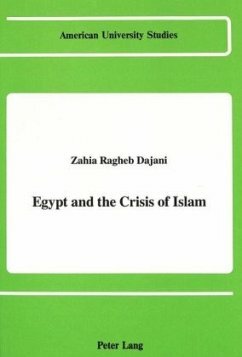 Egyptian intellectuals: Taha Husayn, Haykal and al-'Aqqãd and others, addressing themselves mainly to a new half-westernized and confused audience of educated Muslims applied Western modes of thought, analysis and presentation, to the effect of re-asserting faith in Islam, its beliefs, symbols and heroes. In the process, they evolved a liberal Islamic outlook, which is neither "secular" along lines drawn by Kemal Ataturk, nor "fundamentalist" along lines drawn by traditionalists.